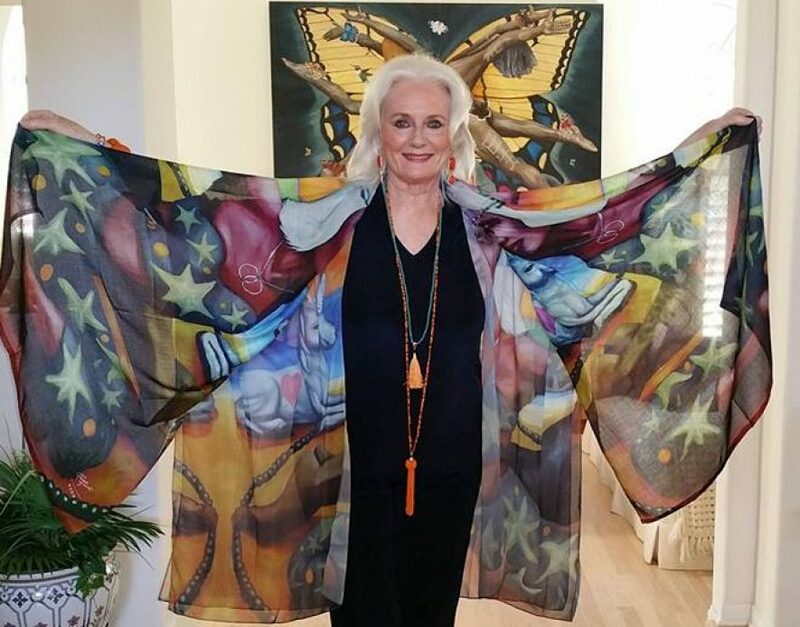 ← Celeste Yarnall and Dennis Mason ~ After the Show Video! Vegans and vegetarians need to be aware of the breaking news stories that bloggers are having a field day with, about specific ingredients from animal sources in vaccines. Be sure to do some serious research before allowing certain vaccines to be administered to you or your children. The first I learned of the ‘cultured in dog kidney cells’ issue with the new Medi-Mumps vaccine was from an article posted in Vactruth.com http://vactruth.com/2012/05/25/vaccine-dog-cells-allergy and then a bit later NaturalNews http://www.naturalnews.com/036099_vaccines_dog_kidneys_mumps.html broke the story and it has taken off from there. In case you are one of those people who don’t feel these publications or anyones blog on these issues holds up to scrutiny then that is your decision and read no further, however there may be many of you, especially vegans and vegetarians, who will want to know about this if you have missed these controversial articles and blogs. 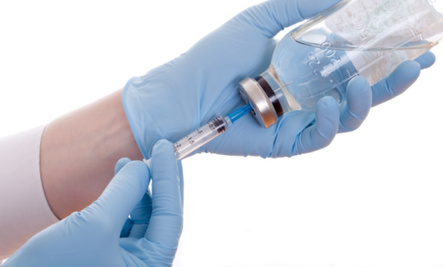 I think being forewarned is particularly important with regard to the subject of vaccines so that those who question them can act accordingly and have the knowledge necessary to pick and choose between them and/or avoid them and make an informed decision with regard to whatever is suggested to you to injected into your children’s bodies. The topic of vaccination is a very controversial topic because every time I or anyone else advise caution it seems like we start a fire storm on the subject. That aside, here in my blog I think it is important to share news with you that I feel relevant and let you make your own decisions. This is what I have learned recently. There is according to the sources listed in the vactruth.com post that, an unlicensed vaccine is entering the U.K. via the Czech Republic. The controversy is this: The Medi-Mumps vaccine may be linked to severe allergic reactions because this particular vaccine, is a single mumps vaccine which is made from cultured dog kidney cells, and it is being offered as an alternative to the current but controversial, combination measles, mumps and rubella (MMR) vaccine. The main question being raised is whether or not its source could cause or exacerbate existing canine allergies. I’ll get to the ethical issues, please read on. Christina England from VacTruth.com reports that Medi-Mumps will be available in private U.K. health clinics as of right now, June 2012 . This vaccine is intended for children who are allergic to eggs. Many vaccines are produced using eggs cultures but this one is also being offered for children whose parents are opposed to the current controversial MMR jab. Though not officially approved for use, Medi-Mumps will be an option for parents who request it as part of a single vaccine regimen of immunization. If you or your child has dog allergies currently you might want to explore with your doctor other alternatives to the Medi-Mumps vaccine if an when it enter the US, and decide if the risk of the same type of allergic reactions that a typical egg-cultured vaccine sometimes prompts in children who are allergic to eggs. Many people believe that egg-cultured vaccines’ cause some children to become allergic to eggs and could potentially cause new egg allergies. You will need to be vigilant regarding a dog-based vaccine if animal products are on your list of ingredients to avoid in food. The question to be considered is what about having them injected directly into your childs blood stream. If you don’t even eat eggs let alone dog or any living things kidneys right now the issue is worth review. It’s hard for any of us let alone, animal wellness activists or animal rights activists to not be offended by the creation of vaccines from dog kidneys and furthermore, that it is even considered a valid medical practice by anyone. Besides being morally offensive, the safety issues must be considered before subjecting yourself or your children to this jab if it is offered to you anywhere on the planet. If you have been ok with chicken eggs being used to culture vaccines, then that is and has been your decision, and one could also rationalize as the previous offers suggest that using eggs has not caused the death of an animal. But, would it not be necessary to research the possibility that dogs would have to be or if they are NOW currently being specifically bred for the purpose of their use in vaccines and then killed in order to have their kidneys harvested for the creation of the Medi-Mumps vaccines? Let’s hope someone does this research and shares it with us so our decisions can be made according to our own belief systems. Please watch this ABC news report by Diane Sawyer exposing how the way your doctor stores those vaccines he jabs into you and your children (how about veterinary vaccines as well) and how ineffective this may have made this risky procedure. Are any of them ever worth risk? That is for you to decide. Please read the following article carefully as it is the source for both the Natural News article and this blog post, as well. Hello, Lou..you are suppressing your symptoms but not curing the problem and long term this palliation idea is not a healthy choice. I would suggest you take a look at the natural alternative which for me after vetting this product for years now is MOXXOR as I suggested in this post on vaccine dangers. You get a 90 day money back guarantee here at my website. which is http://wwww.MoxxArt.com. I would suggest two Moxxor in the am at least and 2 in the afternoon….sometimes I suggest more for acute situations. Moxxor is very safe to take and has no fishy burp since it is not fish oil. I did look at your page and agree with you about the benefits of the real cinnamon. It is not easy to find the real thing! Also do take a look at the distribution option for both MOXXOR at my MOXXART website as well as Protandim and we are building a wonderful team right now!